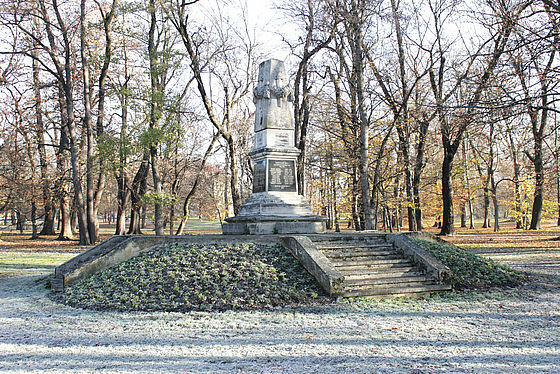 The monument is partially preserved - 4 decorative stone pillars of about 80cm in height that were originally located around the monument are missing, therefore partial restoration is needed. A monument to the people of Čakovec who died in World War I was erected in 1929 by the Municipality of Čakovec in the Zrinski park that is part of Old Town Zrinski (Zrinski Castle), a historical site protected as profane architectural heritage. 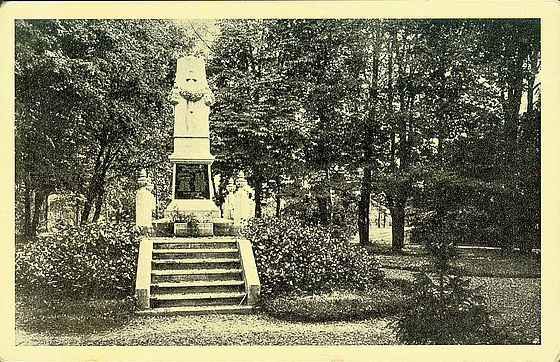 Park is protected also as monument of park architecture. It is owned by City of Čakovec while in its management is included Međimurje priroda (public institution for nature protection). Old town – castle Zrinski is owned and managed by Međimurje museums. Communist authorities have collapsed the monuments after the World War II. 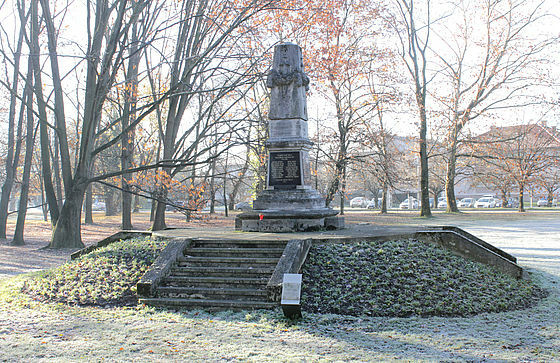 The concrete base of the monument was destroyed by explosives while upper parts of the monument were stored together with the plates in the Museum of Međimurje Čakovec. At the initiative of Matica hrvatska Čakovec the monument was reconstructed and re-established on 23. XII. 1994. at another location, two hundred meters away from the original. 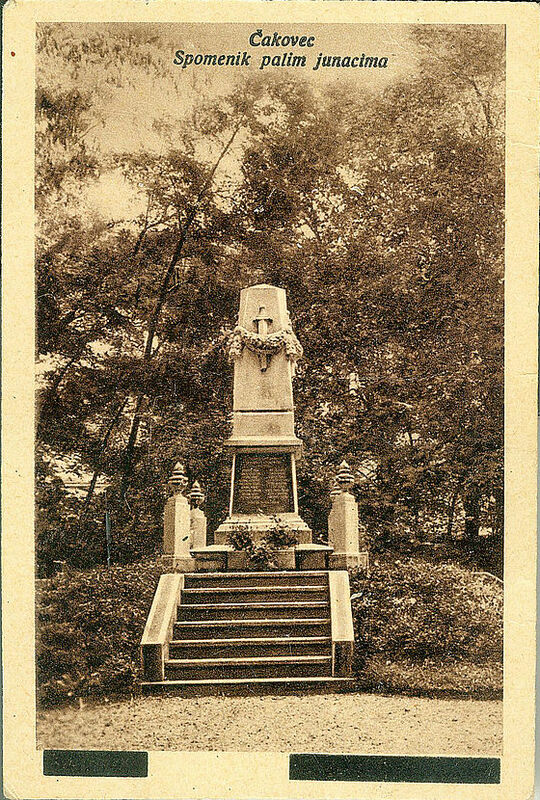 The monument is located within the protected city area. 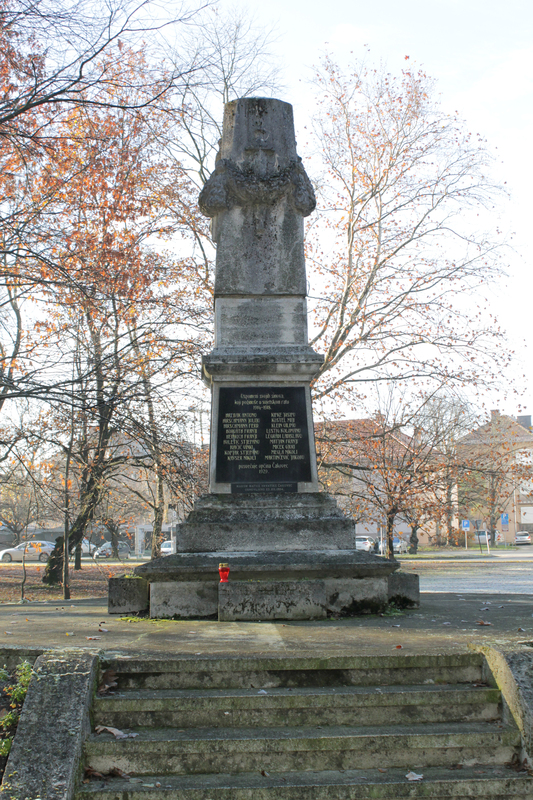 As part of the City of Čakovec 2008 project, an information panel for the local public and tourists was set up next to the monument. The monument is on the public surface and is available all the time.